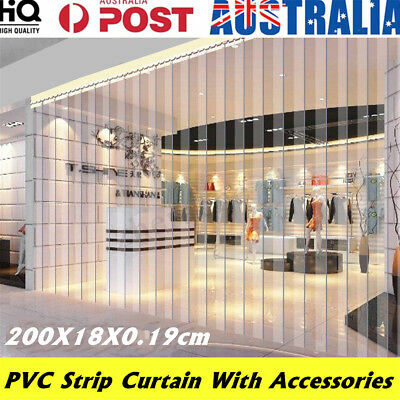 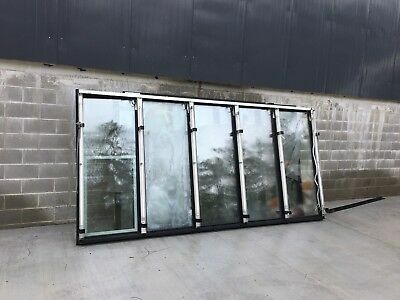 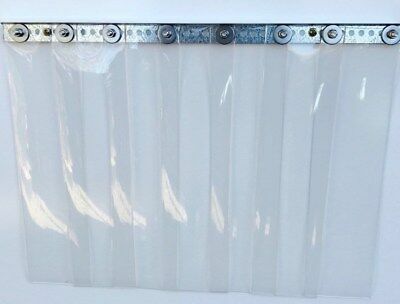 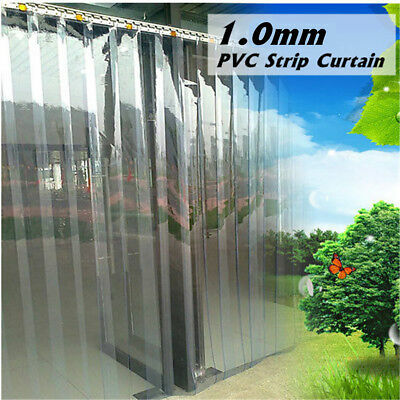 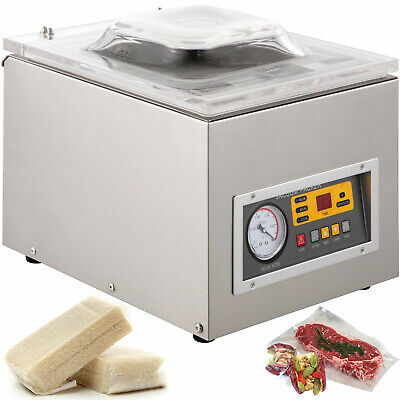 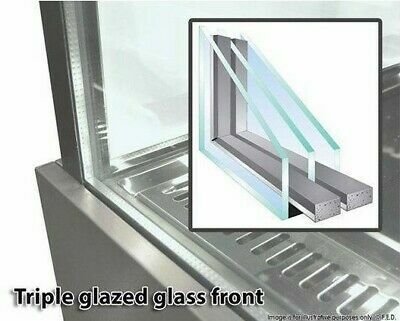 AU Freezer Room PVC Plastic Strip Curtain Door Kit Hanging Rail Coolroom 79"X7"
PVC Strip Curtain Door eBay Exclusive 940mm x 2100mm -100mm PVC ALL USES! 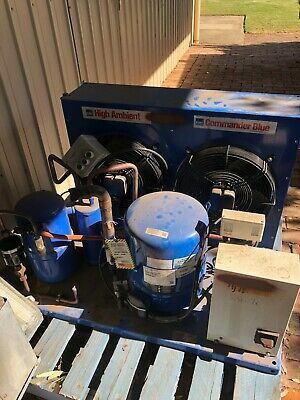 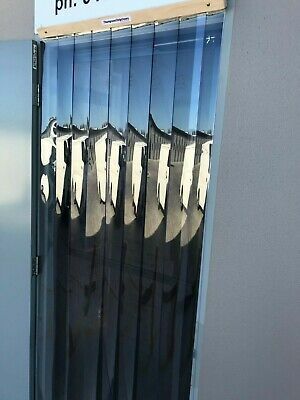 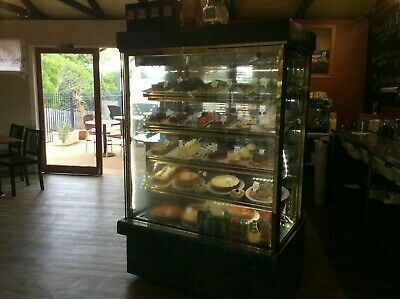 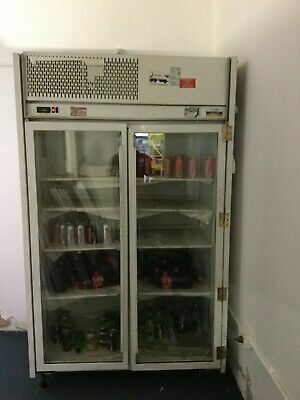 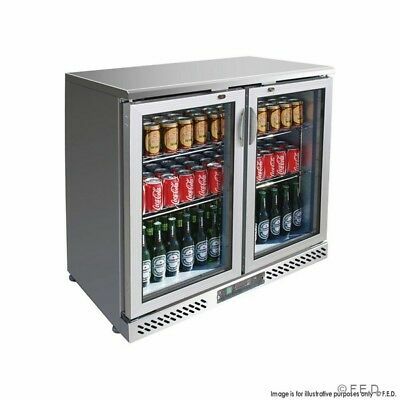 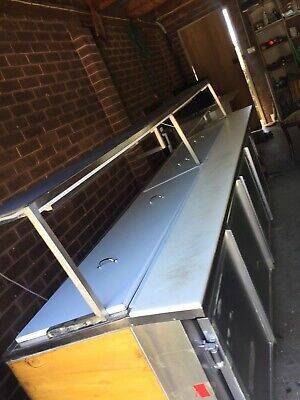 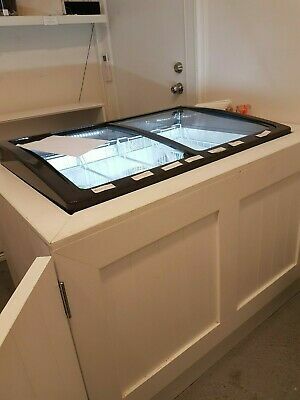 3 Door Bar Fridge Beer Display Alfresco Under Bench Stainles Steel Local Pickup! 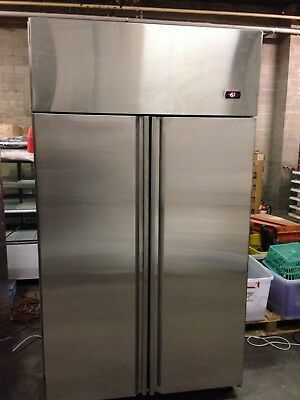 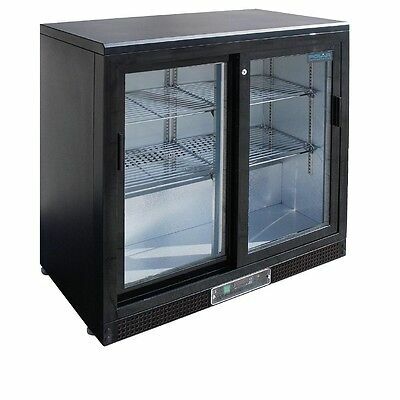 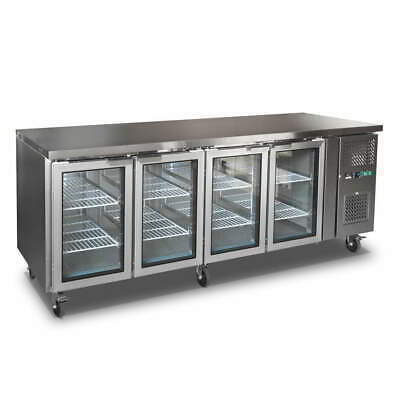 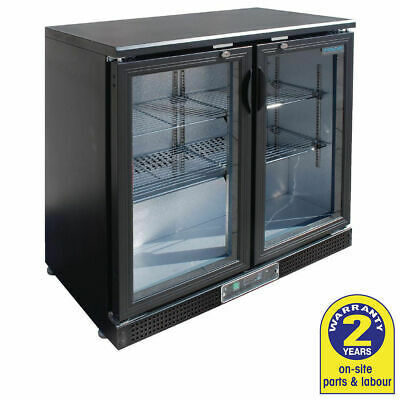 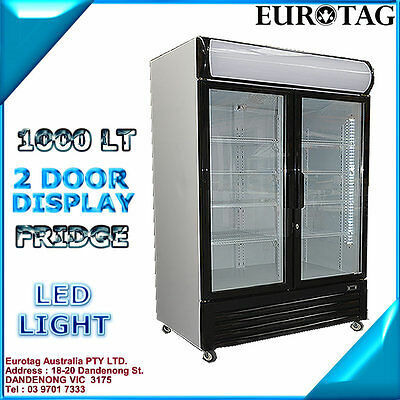 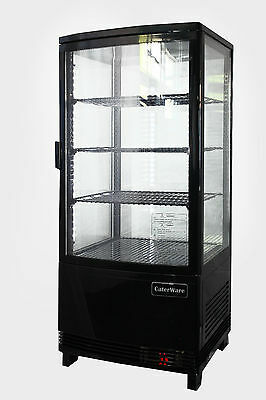 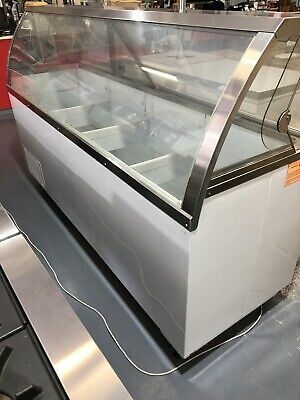 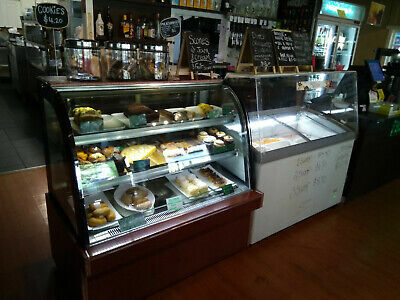 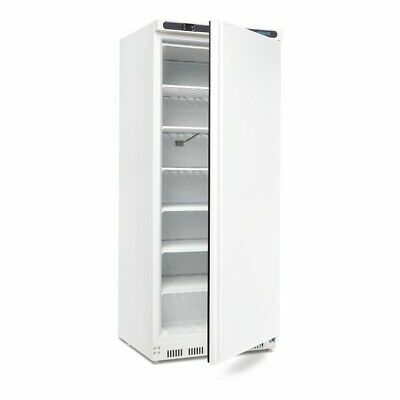 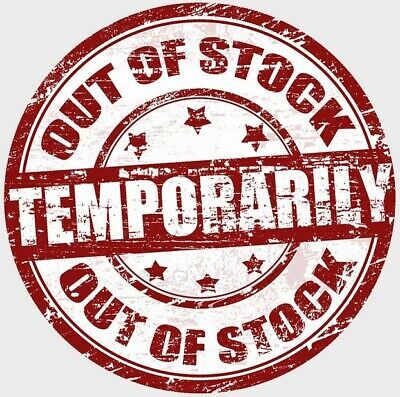 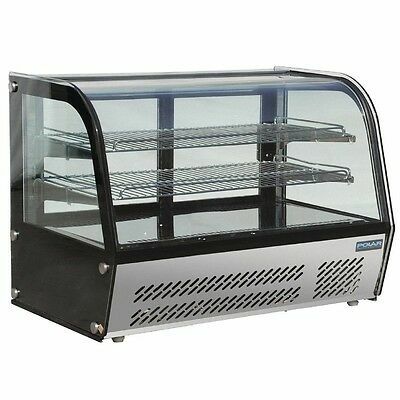 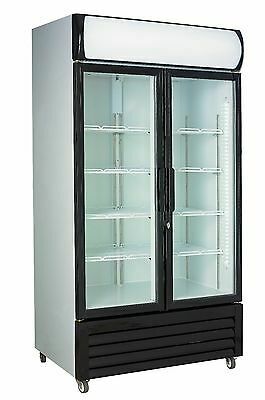 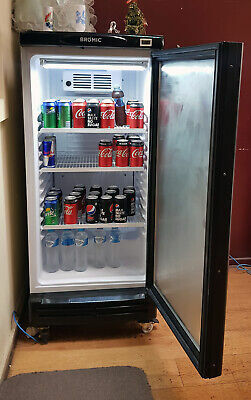 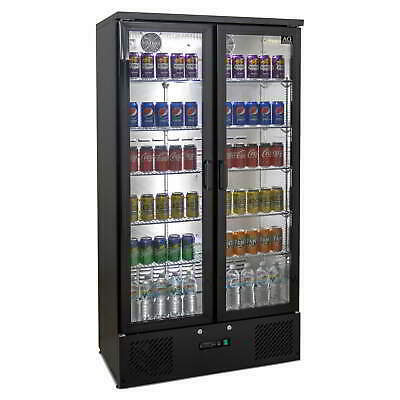 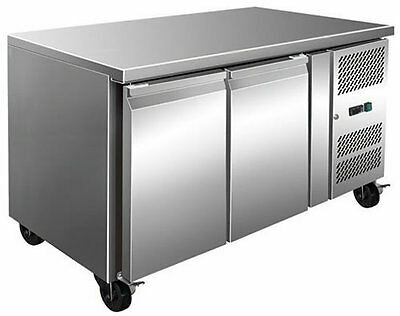 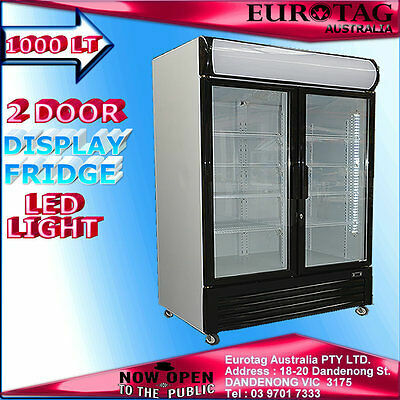 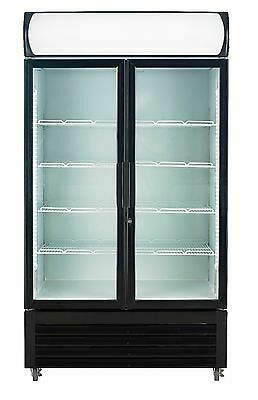 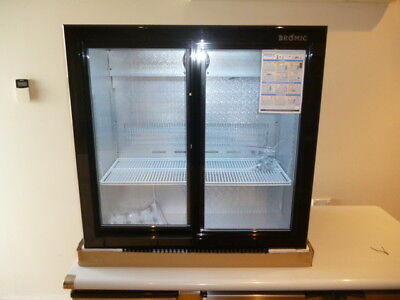 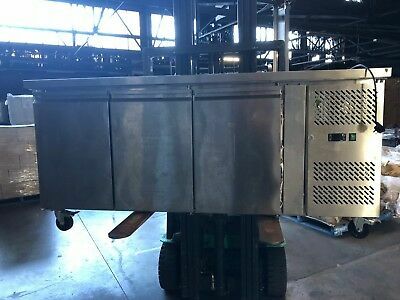 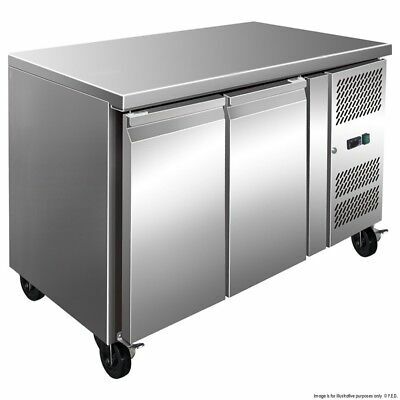 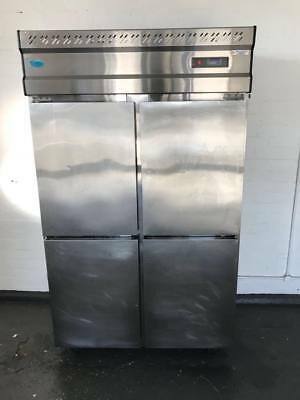 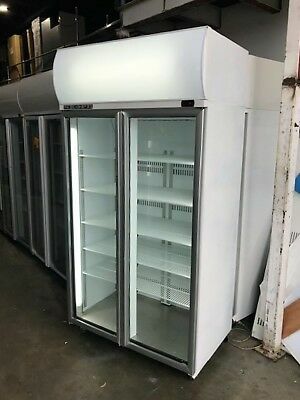 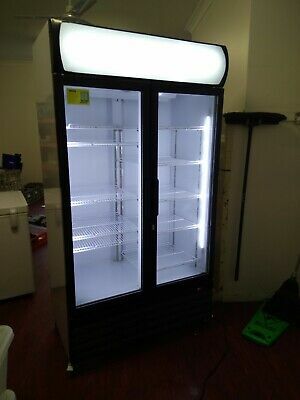 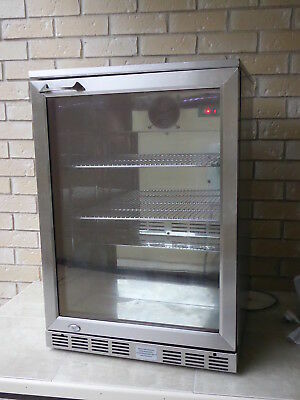 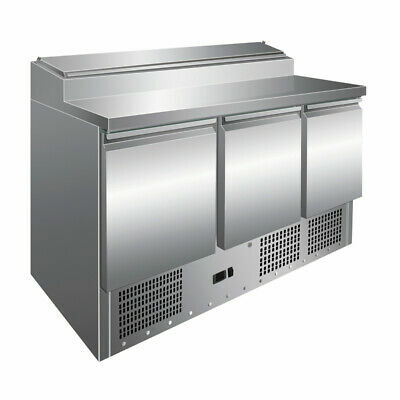 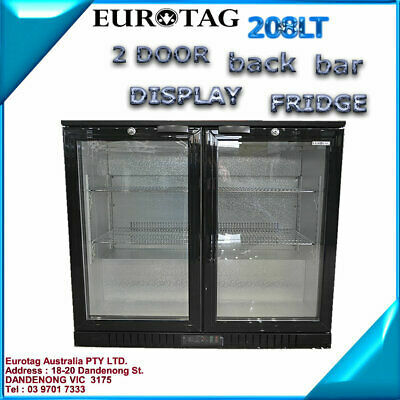 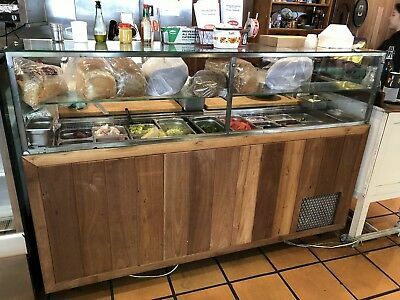 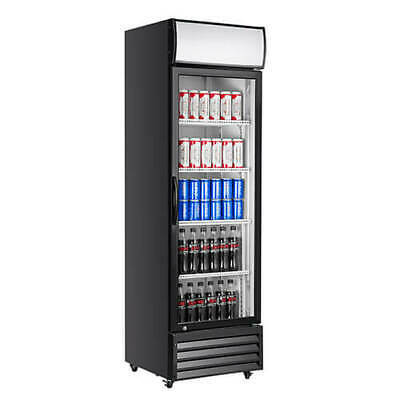 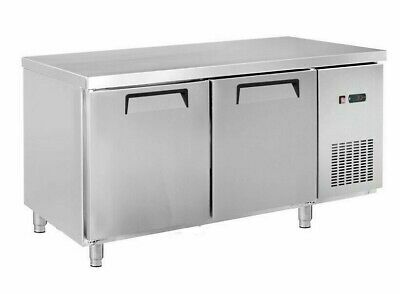 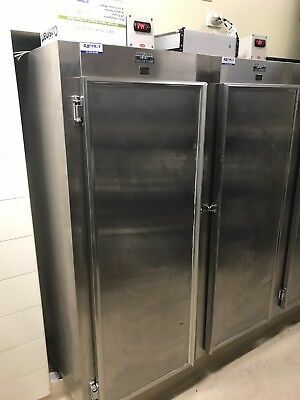 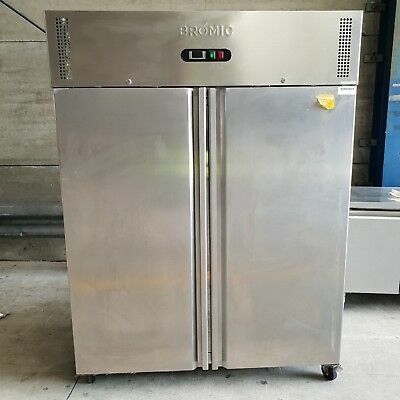 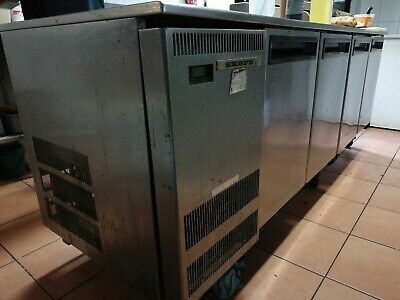 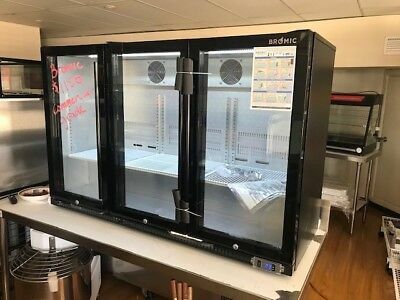 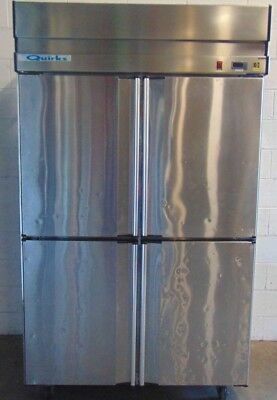 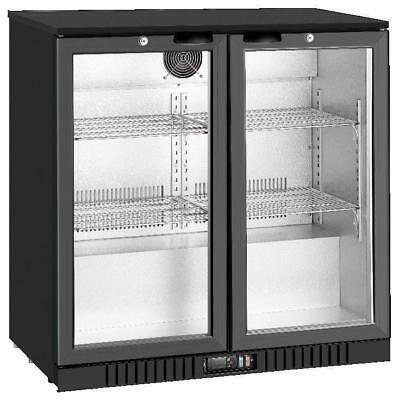 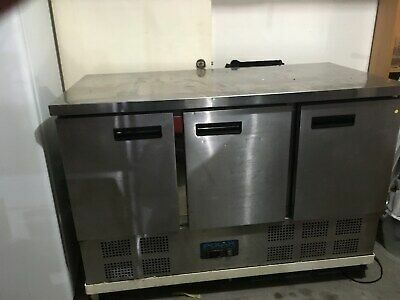 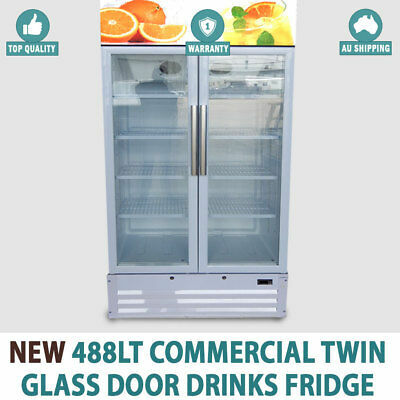 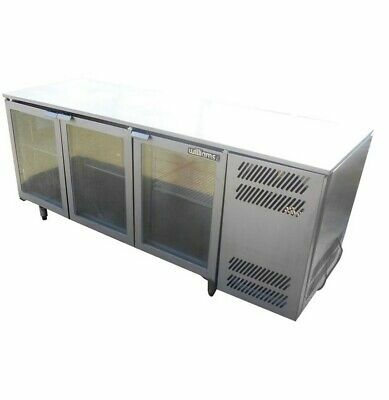 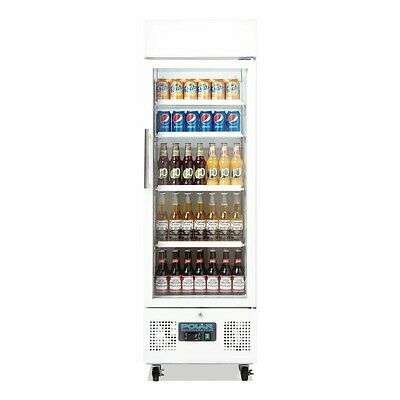 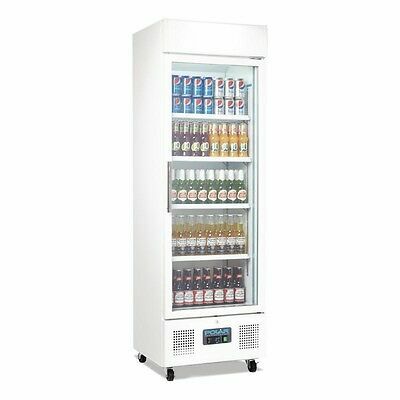 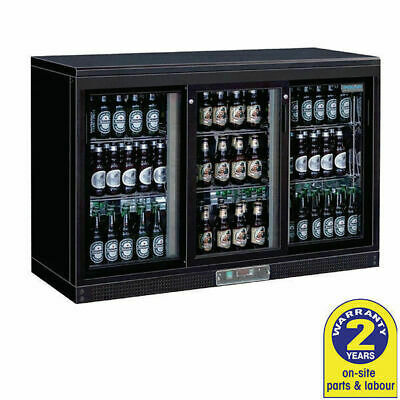 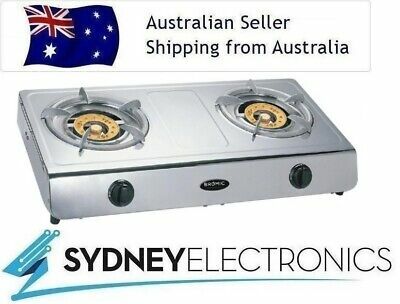 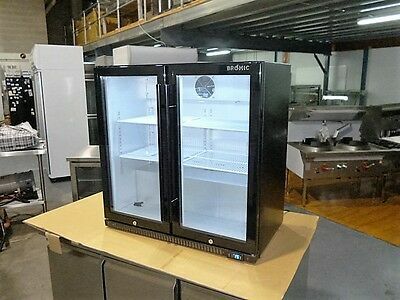 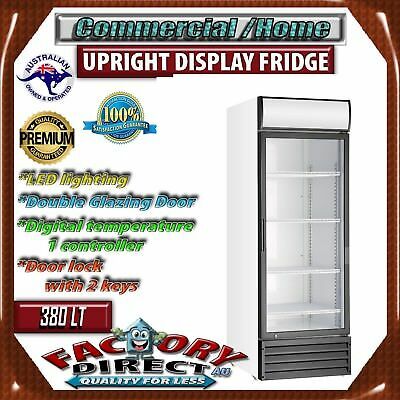 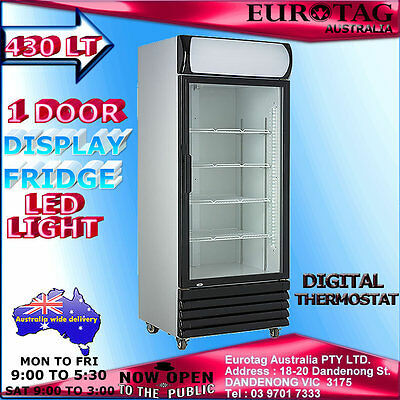 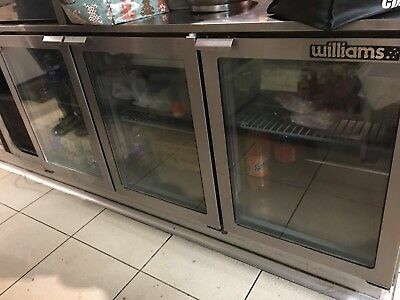 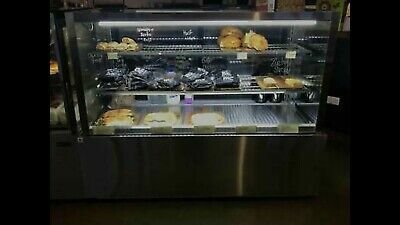 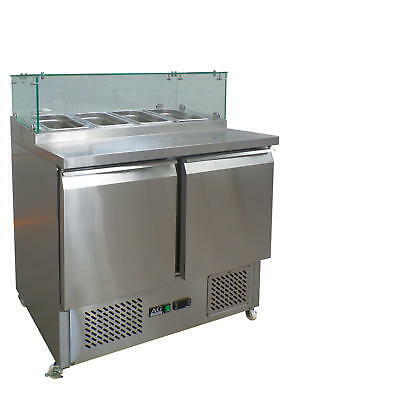 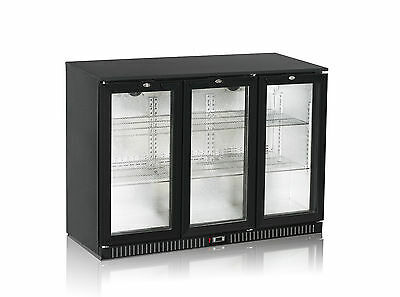 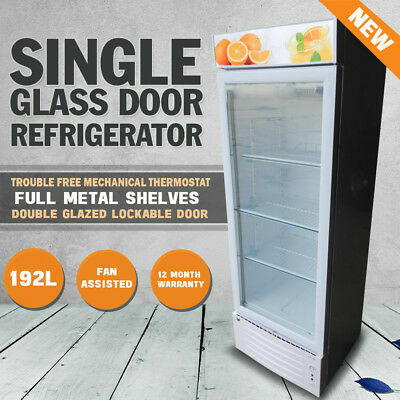 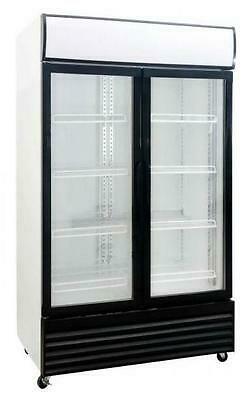 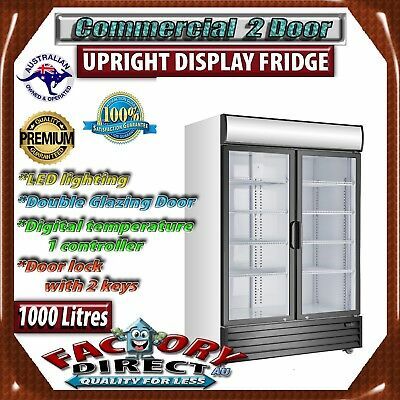 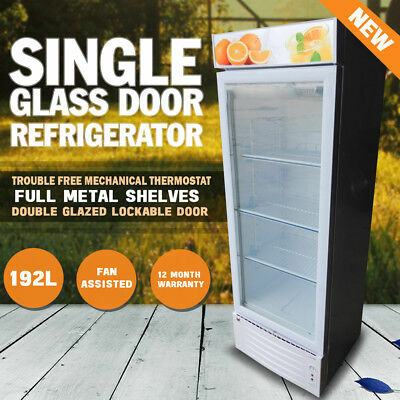 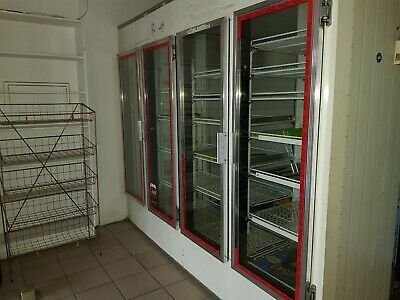 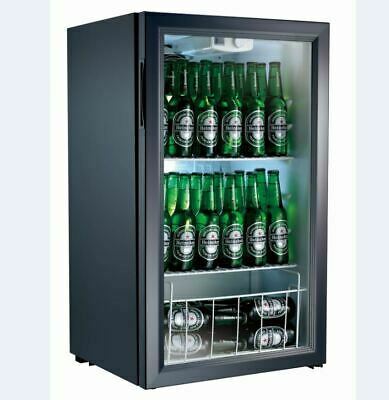 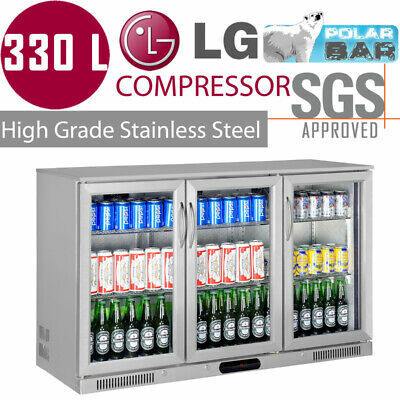 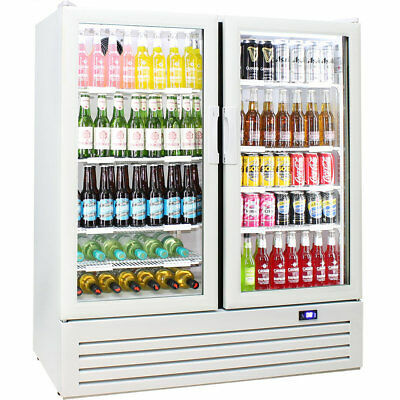 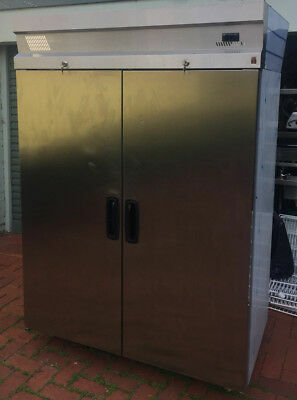 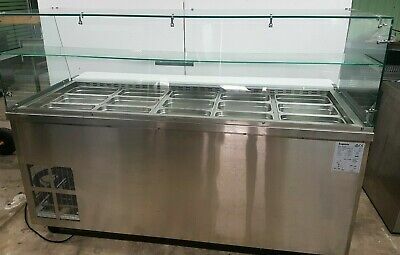 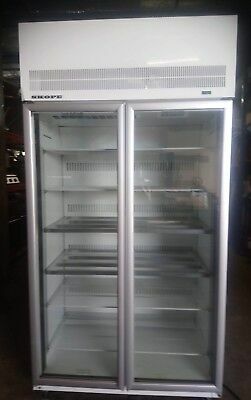 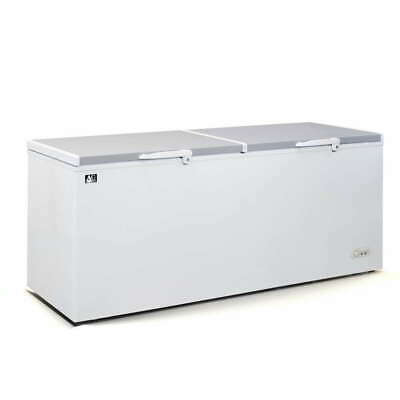 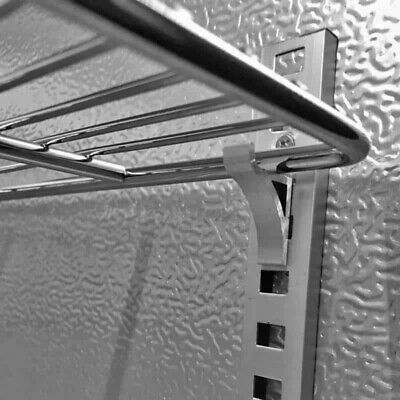 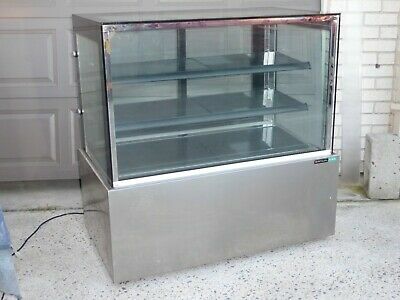 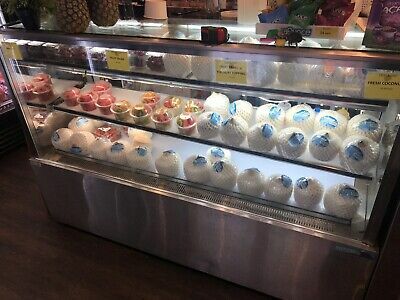 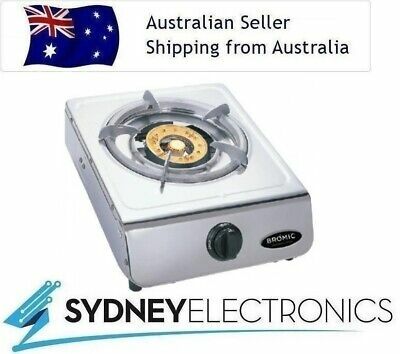 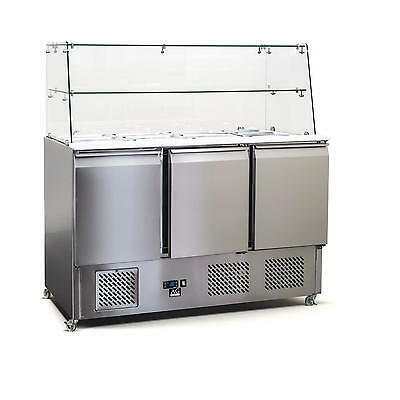 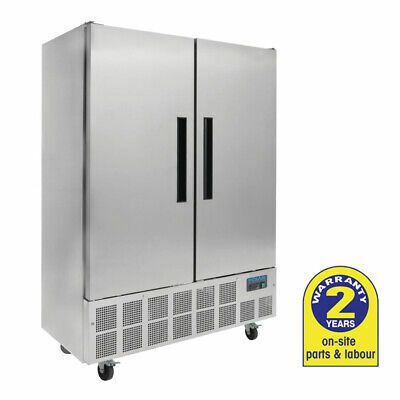 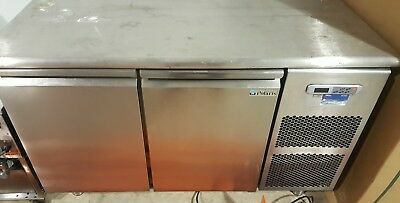 commercial Upright Stainless Steel fridges.